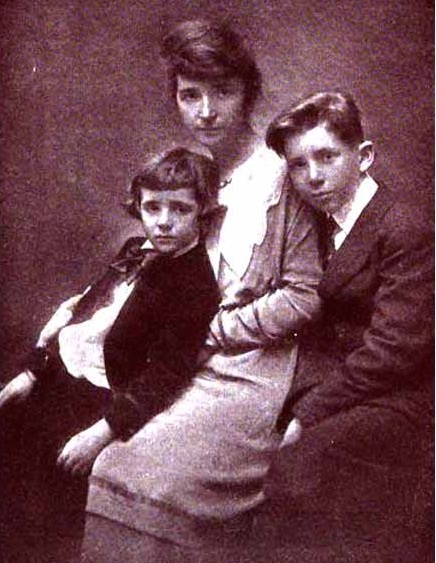 Margaret Sanger with her two sons in late 1915. Margaret Sanger opened the first birth control clinic in the U.S. one hundred years ago this week. The clinic only lasted ten days, but Margaret was just getting started.